There is a very common misconception that your wedding planner’s main job is to get you amazing deals with wedding vendors. Some ill-advised publications have led couples astray with the concept with wedding planners send so much business to a vendor, they in turn, discount their services for the wedding planner. I’m not saying it doesn’t happen. I am saying, don’t bank on it, and most certainly make that your sole reason for hiring a wedding planner. Any discounts that a vendor extends is done so at their sole discretion, not as an expectation. So if your wedding planner can’t get you discounts, what can they do? This can only be done through experience and good wedding planners have it. 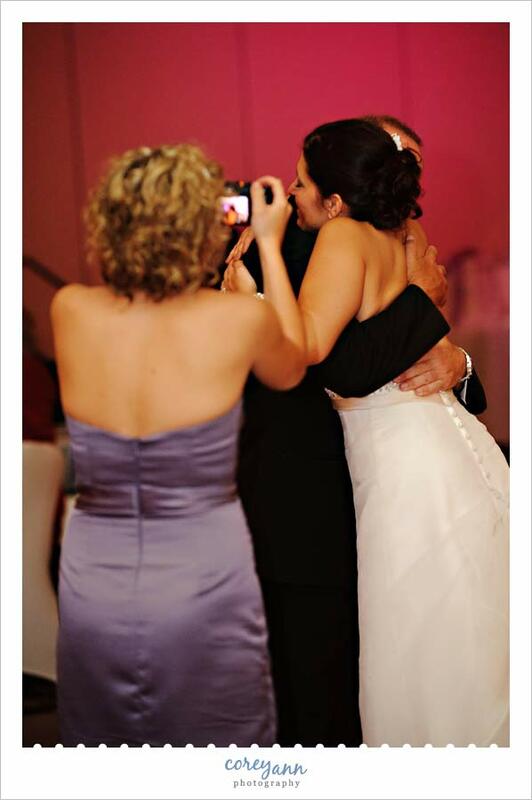 With a wedding planner, their service and expertise is worth far more than a one time discount. When managed correctly, your wedding planner can assist you in staying on budget and within vision, versus helping you afford vendors that may have been out of your financial comfort zone. And yes, your wedding planner may be privy to exclusives, price concessions and preferential treatment, but how they serve you is worth their weight in gold. With all the details you have to worry about for your wedding day, one thing can go overlooked: your guests and their needs. Even thought it is your day, it is also a joint celebration. You want to make sure that everyone you have invited can celebrate with you safely and comfortably. Guests who have issues with walking need to be taken into consideration for transport and seating. This is especially true for grandparents, who may have trouble navigating outdoor weddings with difficult terrain (e.g., parks, beaches, etc.). For the reason, some grandparents elect to be seated at the start of the ceremony, avoiding inclusion in the processional. 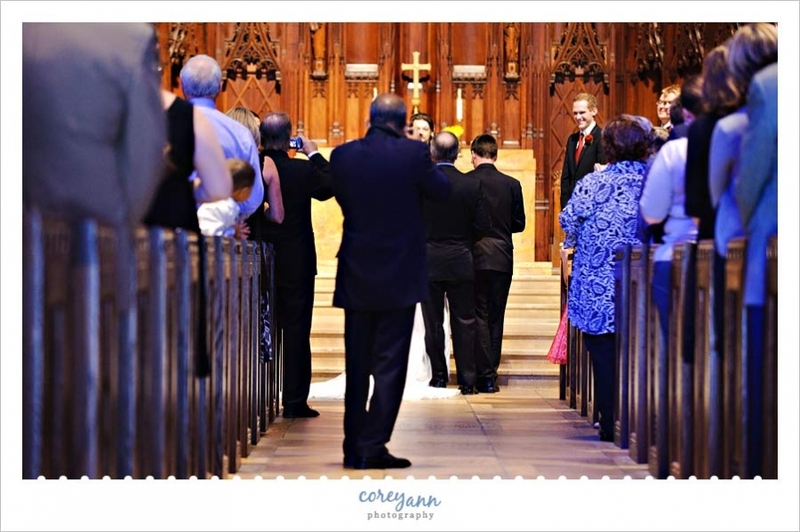 For those grandparents who do wish to walk down the aisle, allow them to stand at the rear of the seating so their walk is not too strenuous or difficult. Guests who need the assistance of walkers or wheelchairs need extra space accommodations with seating. This is crucial to know before the day get started, as when your guests arrive reconfiguring the layout may not be an option. Preferred seating areas with adequate space and prime views can be created during setup. For the reception, these guests should be seated close to areas where they will need access (exits, restrooms, etc.) as well as a sight line to key events (dining, cake cutting, dancing, etc.) 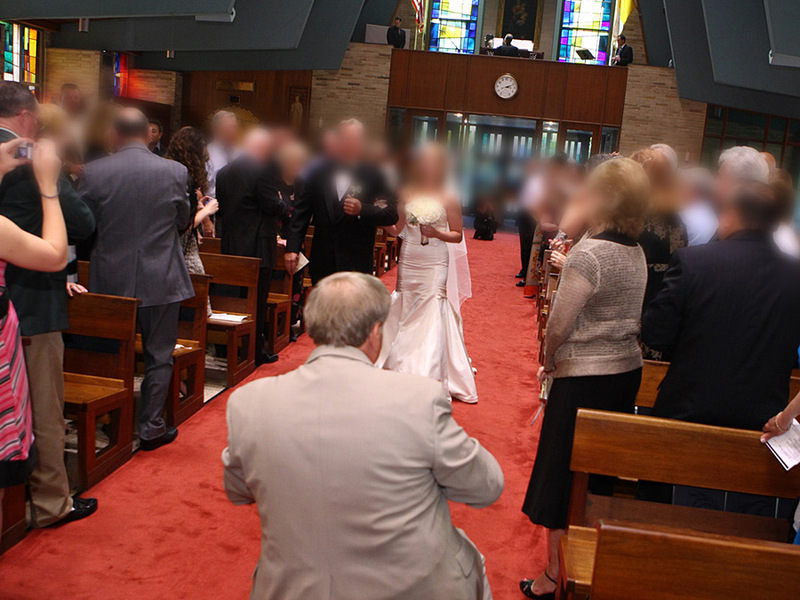 Avoid putting guests with limited mobility near high traffic/loud areas (bars, DJ, etc.). This will be important in figuring out your seating plan. Another biggie! As someone who has recently had to drastically change their diet, knowing what I could eat at a wedding is a big deal. Most guests with food allergies and dietary needs know what they can and cannot eat, however, it is still vital to relay anyone with food related needs to your caterer. This will give them the opportunity change the way they prepare or serve/display food. Having plenty of alternatives will ensure your guests with dietary needs aren’t forced to eat a plate full of one item. You may also want to consider having a smaller dessert for those guests who cannot eat gluten. With wedding cake being the pièce de résistance at weddings, it’s a shame to have any guest miss out on a sweet ending. 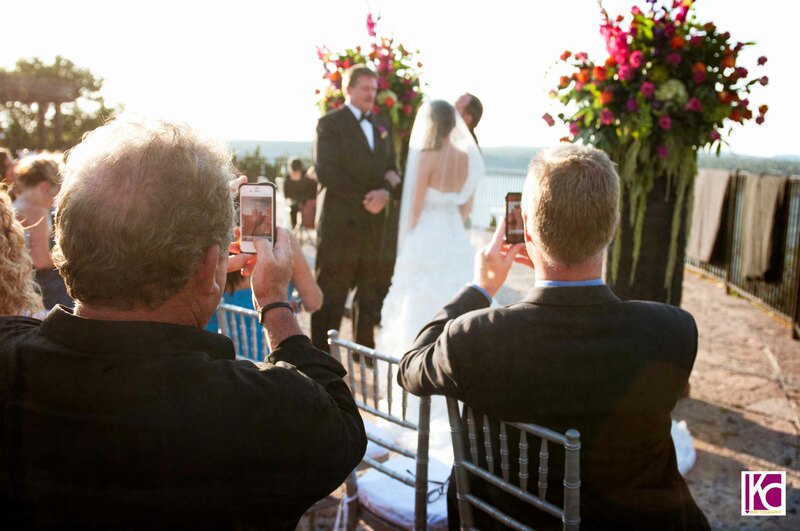 If you are having an outdoor wedding in Spring, Summer or early Fall, be sure to communicate this to your guests via your wedding website or an enclosure in your invitation suite. As someone who oversees countless outdoor weddings, I cannot tell you how utterly miserable some guests are when they come ill-prepared to fight pollen or bugs at an outdoor wedding. Those with seasonal allergies or have worse than normal reactions/attractions to bugs, often find their remedies too late. Bug spray (Off Wipes and No Natz are the best we’ve seen) will help greatly, citronella candles don’t put off enough of a guard, so look for sticks and tiki torches if possible. One thing brides think of when they visit venues are to inquire about changing rooms. These rooms may also be a great place for a nursing mom to privately feed her baby without sitting uncomfortably in a restroom. 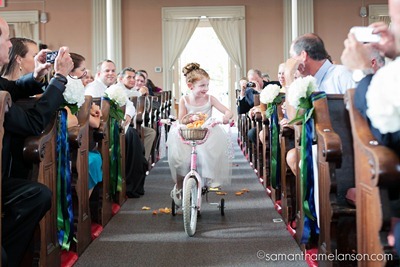 Weddings with their flashing lights, loud music and crowds can be overwhelming to those with autism. This quiet area may also be a great respite for children on the Autism spectrum to decompress. Some of these considerations can have a great impact on your wedding as well as your guests’ ability to enjoy it. Contemplating them before you select a venue or menu can be easier than trying to find quick fixes on the day of the wedding. Despite the title, I really love Pinterest. Perhaps that was a bit drastic. Like most users, I’m addicted to Pinterest. It’s like Target– I go in for one thing, come out 40 minutes later with a bunch of stuff I didn’t know I wanted. Pinterest is great for inspiration. It can show you things you didn’t know was possible or take your vision further than you’ve ever thought. That’s great. That’s also a problem. I can’t tell you how many times brides send us their Pinterest boards or pins for their wedding want “exactly this” , having their heart set on beautiful bouquets, stylized tables and elaborate seating. Visually, Pinterest is a dream. These are some pretty important factors to consider. In addition to the list above, many photos on Pinterest are styled shoots. It’s far easier to produce such grandeur on a smaller scale than for 100+ guests. I’m not saying that Pinterest is the devil, don’t get me wrong. It’s a great source of inspiration, not replication. 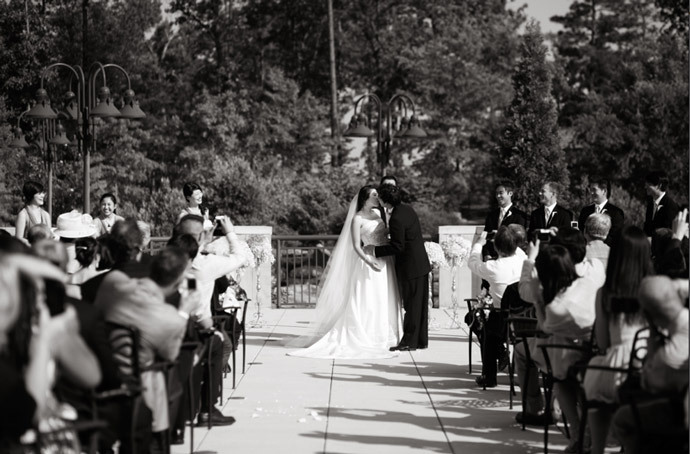 Search efficiently – First, start with a search of your wedding venue to see what has been done there and what works. Next, search for inspiration ideas with the flowers that are in season. Picking flowers that are in season will help you keep your costs down, as well as your hopes aligned with your inspiration. Don’t know what flowers to pick for your wedding? Get our wedding flowers in season download. See what you like and don’t like. 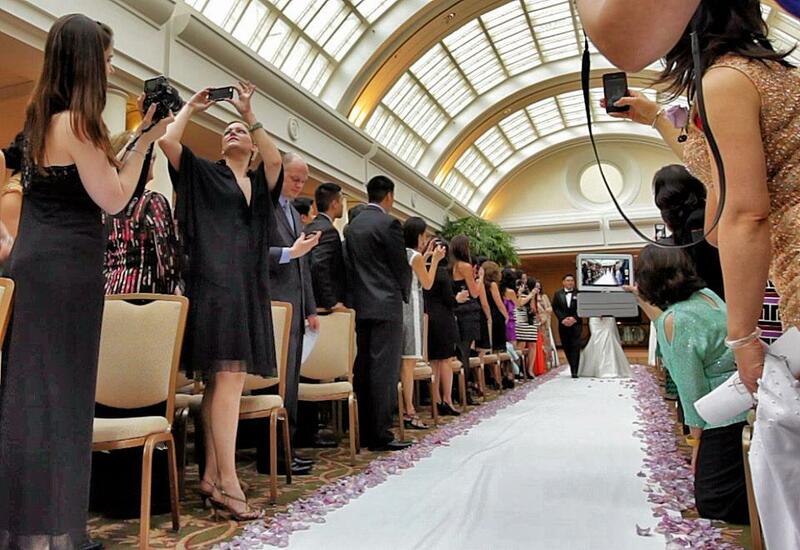 Reality Check – Make sure the linens, tables and that you’ve found during your search will work in your venue. For example, if your venue comes with round tables, but your centerpieces that you love are on wood farm tables, the translation will not be the same. Request Quotes – Request quotes from florists and rental companies with the inspiration and ideas you’ve gathered so far. Be sure to include the florals that you found to be in season, as well as your rental needs (chargers, chairs, linens, etc.). Most importantly, include your budget. 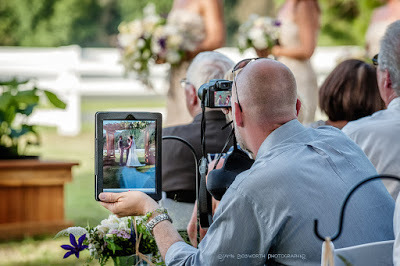 If you’re not sure how much to budget, check out our How Much Do Weddings Cost post. 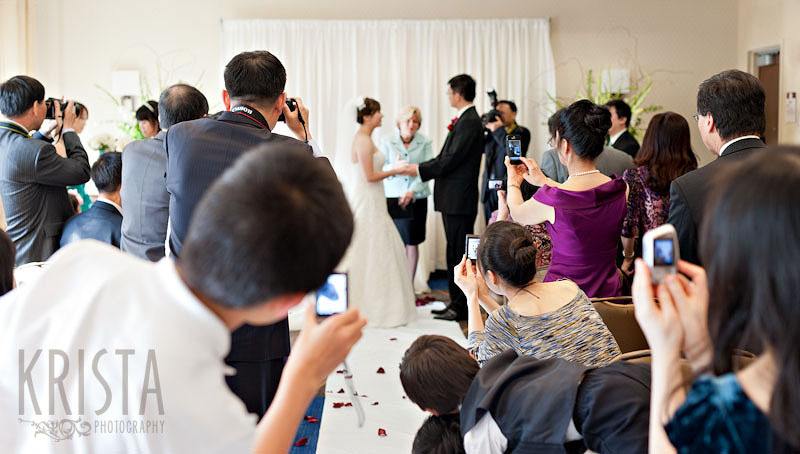 Attempting to get an idea of your wedding costs can be extremely daunting. Having never planned a wedding before, running into proposals and pricing can give you a serious case of sticker shock. After spending countless hours on Pinterest, you’ll think that your favorite pins and boards performed a major miscarriage of trust. Who knew those luxurious tall centerpieces were so much!? They want how much for that wedding cake? We get it. You don’t know what you don’t know. Falling in love with a vision and finding out it’s crushingly out of reach hurts. So, we’re here to help. But first, we need to do one thing. And it’s kinda non-negotiable, okay? Determine Your Budget. The most frustrating thing as a wedding professional is to speak with a couple and hear about their vision, and inquire as to how much they would like to spend and the response is “We don’t know how much this stuff costs”. While that may be true— it also doesn’t answer the question. This is the crux of your wedding planning. Here’s an example, I would love a brand new Lexus LFA. . . but I don’t want to pay more than $30,000 for it. I have no idea how much an Lexus LFA is, but I do know that if it is over $30,000 (which I’m 98.6% sure it is) I won’t be in it, and I know not to look at pictures or do a test drive. So, there’s my budget— $30,000. The same applies to weddings. And trust me, everyone has a budget. Got your figure? 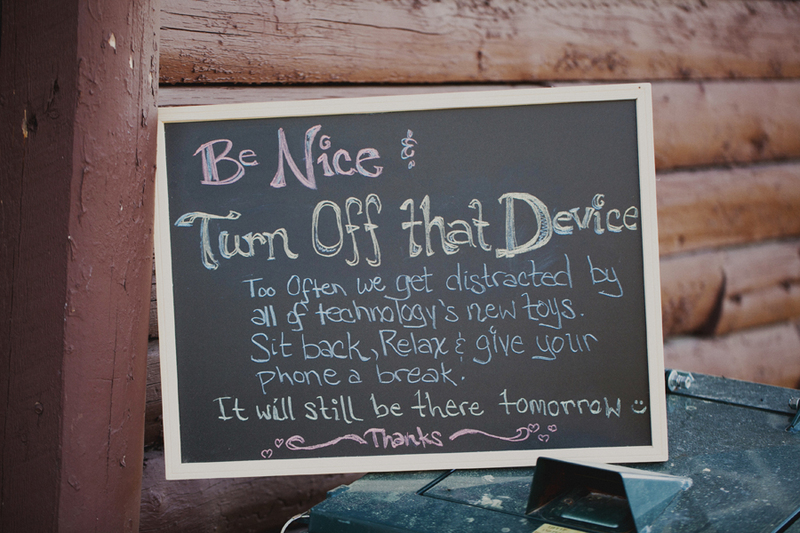 Now, let’s talk about what everyone else wants to charge. Keep in mind this is for our service area for Saint Simons Island and Jekyll Island weddings. These figures can fluctuate in different locations. Additionally, these are averages— there will be services that fall below and above the prices given. An average venue rental will start at $2000. If the venue is attached to a hotel, you can expect to pay more or be required for mandatory room blocks. The likelihood of a the venue having exclusive catering rights (meaning you have to use their caterer for food and beverage) grows higher with its affiliation to a hotel or convention center. These types of venues may also have a food and beverage minimum to meet in addition to the venue rental. These can start between $5,000 to $10,000. This is an average that should include your hors d’oeuvres at cocktail hour, dinner and non alcoholic beverages such as tea, water and lemonade. This rate will vary according to the reception style you choose (e.g., buffet vs. plated) as well as the menu selections and quantities. Keep in mind this is menu pricing only, you will still have to factor in labor (which will vary according the number of guests and dinner service you will have), tax (6%) and a service charge (will vary between 18-22%). Some caterers include the costs of plates, flatware and glassware with the menu price, others do not. Be sure to view quotes in their totality when comparing them. Like your catering, this price will be determined by your selections and guest number. Customizations such as flavors, fillings, cake design and even shape can add to the price. If your caterer offers cake, you can add this to your menu price. If you are hiring an outside baker, remember to leave cushion for delivery as well as cake service (cake cutting, plates, forks, etc.) from your caterer. One of the great thing about having a wedding in Saint Simons Island or Jekyll Island is the abundance of venues that allow you to bring your own alcohol. If you are purchasing your own alcohol, expect to pay anywhere between $1500 to $4500 or more depending on the number guests, type of bar (beer and wine vs full bar), what type of liquor you wish to provide (well vs top shelf) and how long you intend to provide a bar (the typical reception is 4 hours). If you are having your wedding at a hotel or convention center where they require that you purchase your alcohol from them you can opt to pay by the drink with a consumption bar which ranges from $5 to $10 per drink or about $45 per person for a drink package that lasts four hours. Our planners have a great alcohol guide to help you budget and plan for your bar. Remember if you plan for authentic martinis and champagne, you may need to rent the appropriate glassware. One of the major things that affect price for cinematography and photography are the length of hours shooting, as well as the style of the shooter. The longer the coverage and the more modern and stylish the product, the higher the rate. The above rate is a general average for about 4 hours of coverage. Full day coverage, additional shooters and multiple locations may affect pricing. Remember to consider the costs of post production such as additional disks, full length movies, albums and portraits which are always an additional cost. A typical wedding DJ will start at about 1000 for four hours of service. A band starts at about $2500. This will include the cocktail hour and three hours of the reception. 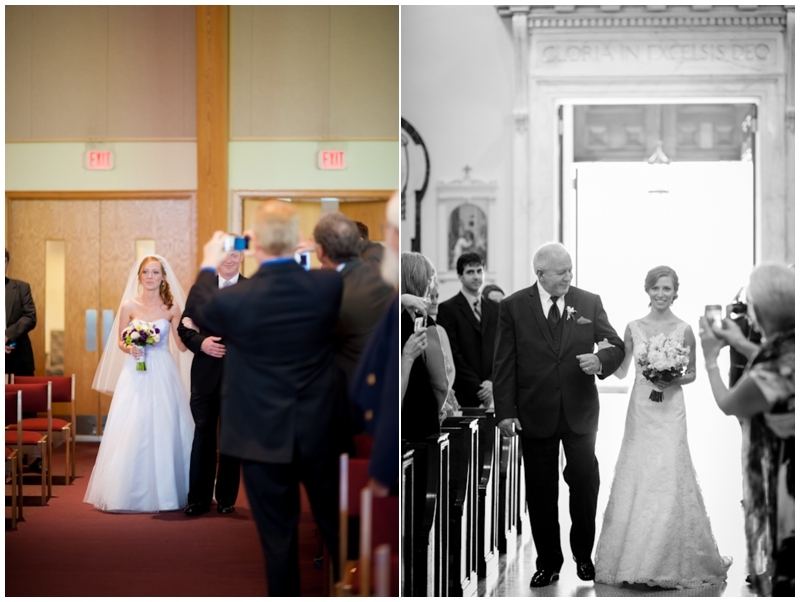 Additional locations and hours for the ceremony or extension of the reception will require additional hours. Some of the most pinned images used for wedding inspiration are of lush bouquets and elaborate centerpieces. These are typically comprised of a multitude of large, exuberant blooms in varying heights and accents. Usually, a bridal bouquet will range anywhere between $150-$300, with complementary bridesmaids’ bouquets being half that. Centerpieces can have several different concepts with some designs being tall and others low. Tall arrangements depending on their size and proportion can start at $175 and go as high as $400. Low arrangements can start at $75 to $200. It’s always best to ensure you are picking in-season florals to keep your costs in a doable budget. Here is a really great breakdown of floral costs of magazine worthy florals. These are just averages to give you an idea. Your wedding costs will be specific to your needs, size of guest list and time of year ( this plays a major part in the seasonality of certain foods and flowers). 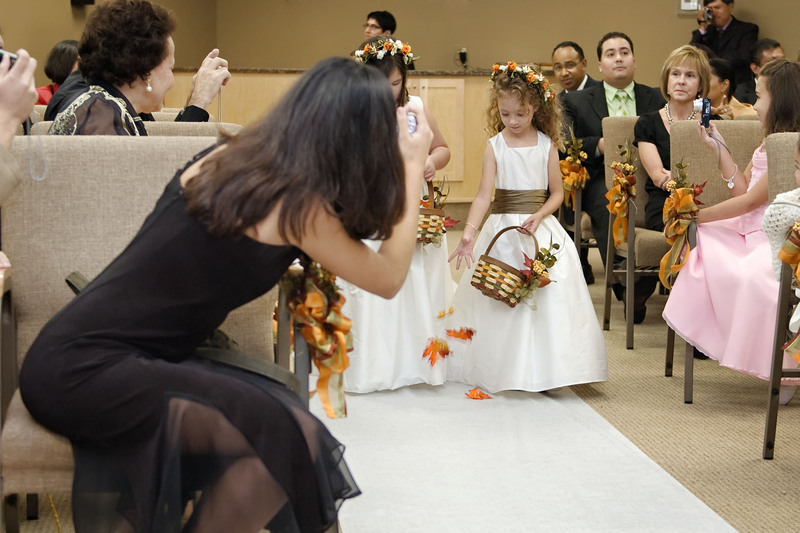 You should set aside at least 10% of your budget each for a wedding planner, photographer and florist. 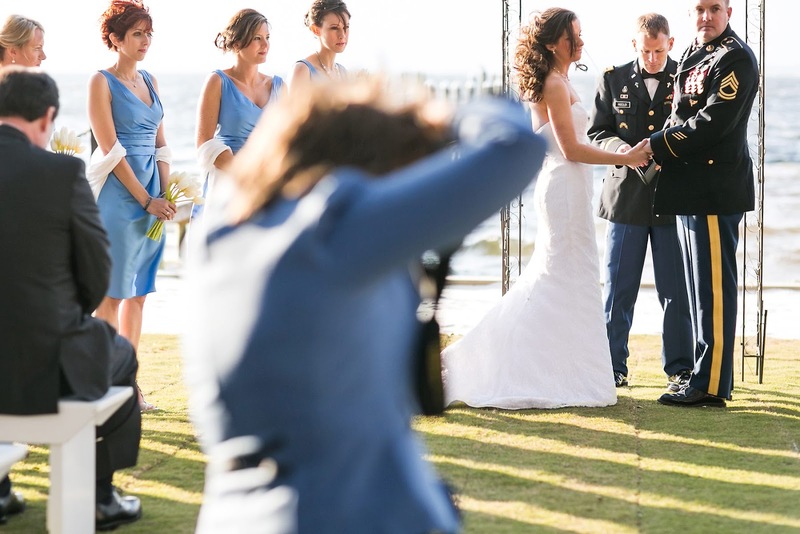 If you need additional help, check out our mini guide to having a wedding in Saint Simons Island Jekyll Island. If you’d like to know who are our go to vendors, venues as well as resources and sage advice about planning your Saint Simons Island and Jekyll Island wedding, treat yourself to The Little Blue Wedding Book. We’re even happy to offer you a congratulations gift to start your wedding planning: use the code FABWEDDING to take $15 off the price. 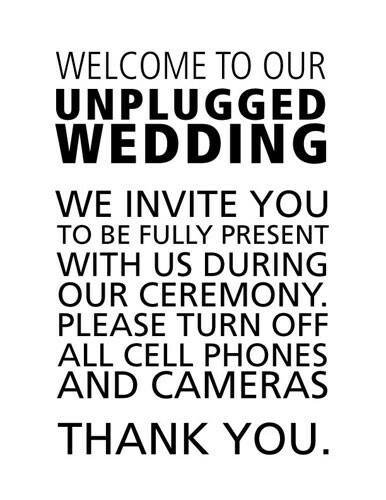 So important that during every client’s logistics consult, we ask if clients would like to have an unplugged wedding. Most of our clients haven’t heard of it and when they google the term, come back immediately and say, “YES! We want one!”. 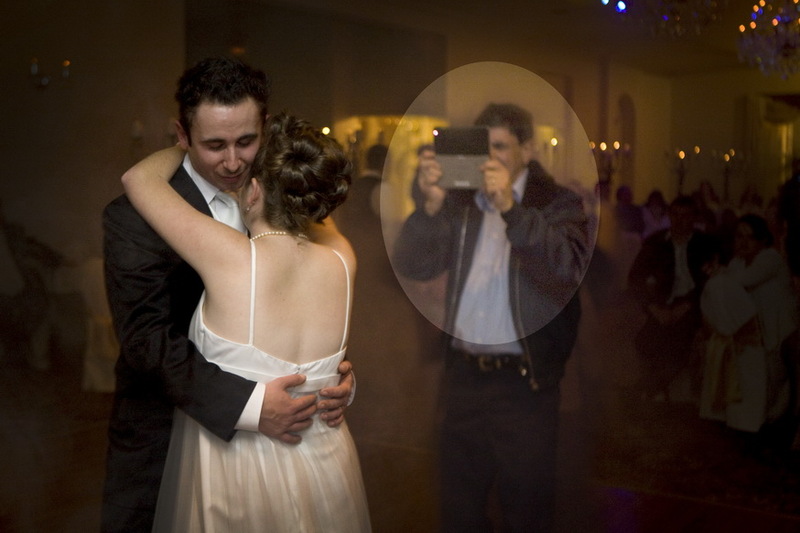 The remaining will say something to the effect of, “No, we think it’s really fun to see all the images that our guests take of our wedding”. 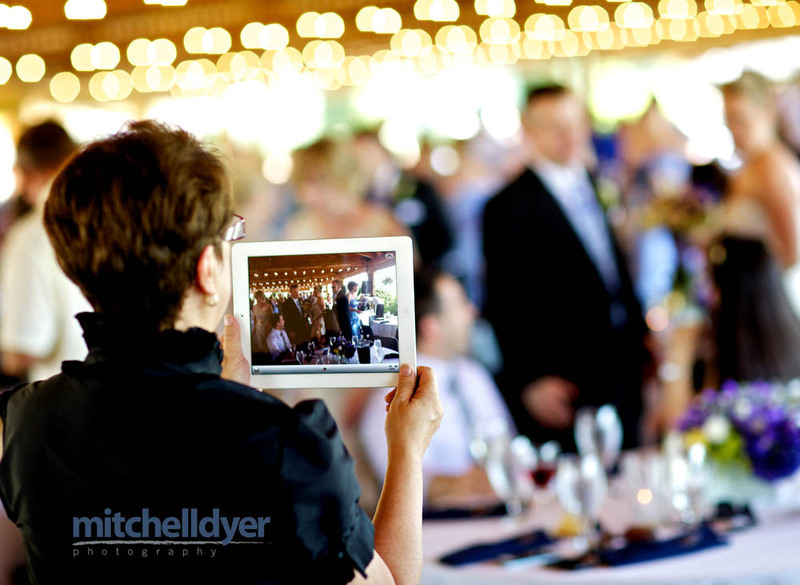 And that sounds good in theory, until you get your images back and crucial or memorable moments have been ruined by an influx of guests with their arms held high in the air with their cell phones, cameras and iPads. I can’t imagine how deflating it must be to get your images and see your absolute favorite shot, to have it ruined by clutter and intrusion. The fact of the matter is, you’ve invested a great deal of money in the talent you’ve hired document your day. Part of that talent is their interpretation of your day’s events, not photoshopping people out of them. It is rare that there is a picture that your guests will take that will rival the professional quality of the one your photographer will take. 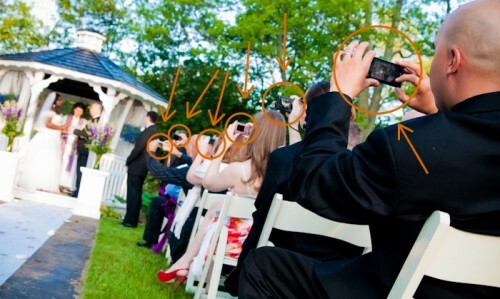 Your guests’ pictures aren’t as important as your photographer’s– period. Your guests aren’t as invested in your images as you are. They are just moments that will sit on their phone and will ultimately be deleted. For you, this is the moment. 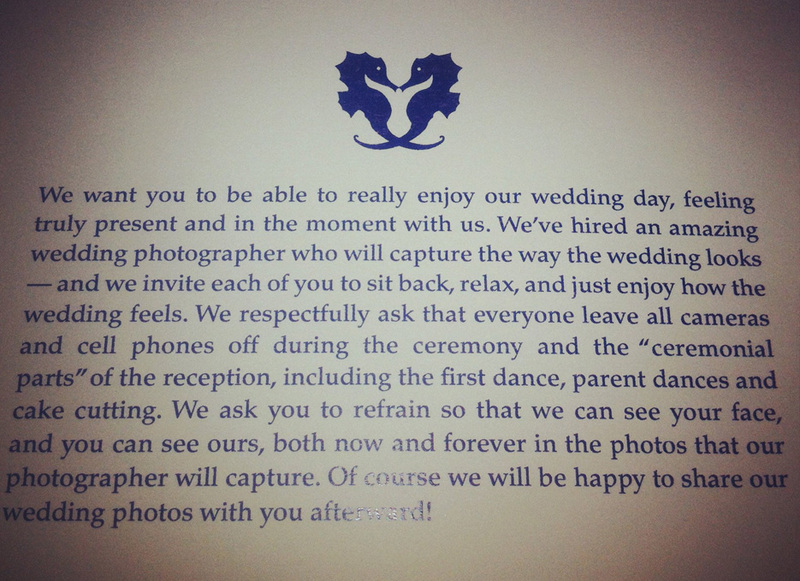 And I’ll just be honest– there are many ceremonies where the decor is sparse, the background is lacking, etc. either by choice or necessity. A great photographer has the artistic ability to hone in on angles and details to make it look beyond fabulous. 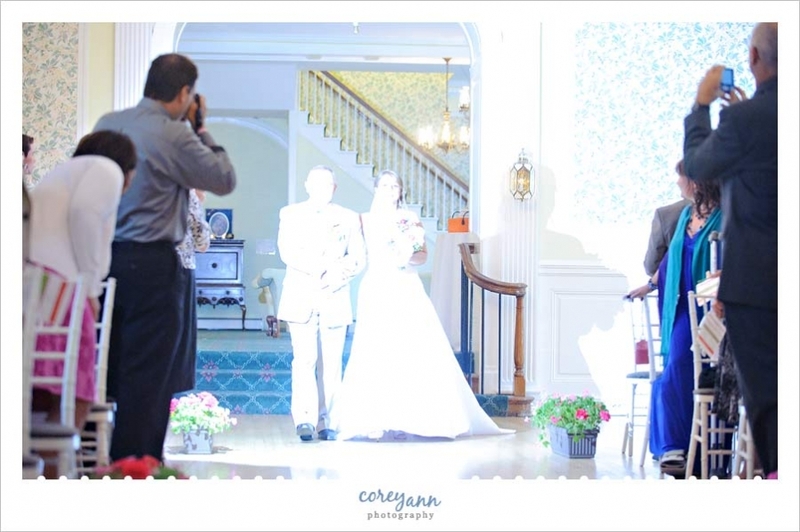 When your guests get in the way, your photographer is greatly limited and has to widen the shot, not only including intrusive guests, but also missing out on making your ceremony look like a million dollars. 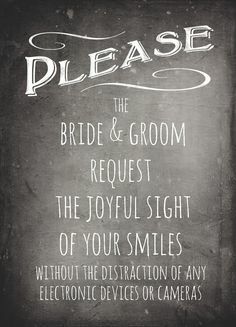 If you don’t need any more convincing, here are some examples of signs that can be put up at the entrance of your ceremony. 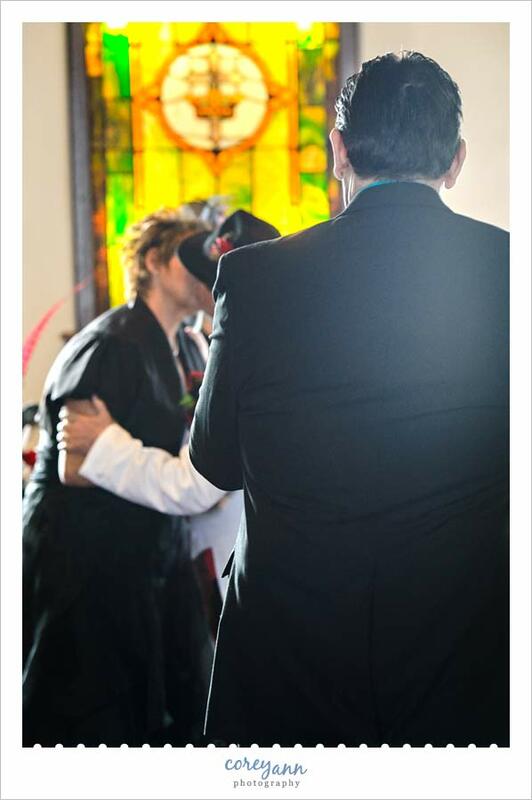 I suggest that you also have your officiant or coordinator make an announcement during the prelude as a reminder. We just made the biggest mistake in the history of EVER. Want to see more? Check out the list! Want to avoid some of these? here’s how to avoid having your groomsmen in the wrong size for his build, as well as some great looks for the men in your bridal party.